"J Gao has had more success playing the White pieces. With the black pieces, he plays very well against strong opponents. 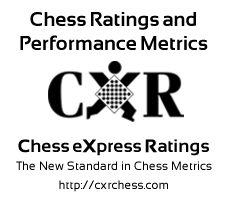 J Gao has faced opponents with an average rating of 633.7. He has improved by 295 points since 2007-10-21. "